Big Bear Lake is an incorporated mountain resort community 100 miles east of Los Angeles. 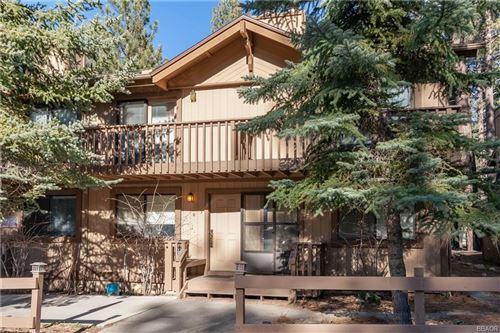 Big Bear features a man made lake that is used as a reservoir and for recreational purposes, ski slopes, golf course, hiking/biking trails and other mountain resort attractions. 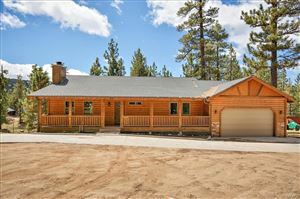 There are approximately 20,000 full time residents in the Big Bear Valley, though the majority of homes in the area are vacation rentals and/or second homes.